Panasonic’s Lumix GH5 camera was first shown off at the CES 2017 in January. On Tuesday, the company announced that it will become available in India for Rs 1,88,990 with the DC-GH5 Kit, and Rs 1,43,990 for the body. The Lumix GH5 is the world’s first interchangeable lens mirrorless camera capable of shooting 4K videos and can capture 6K images. This is why the camera targets mainly professional photographers and videographers, not amateurs. Of course, the great features shouldn’t stop photography enthusiasts from purchasing what promises to be a truly professional camera. 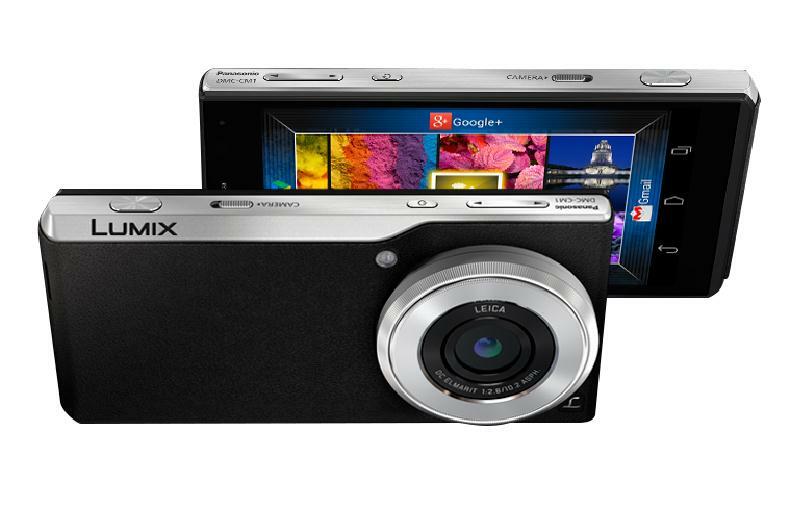 The compact body of the camera makes it extremely portable. The magnesium alloy body is splashproof, dustproof and freeze-proof down to -10 degrees. The design is not necessarily an innovative one, but thanks to it, the camera is comfortable to handle. The Panasonic flagship features a 20.3-megapixel Digital Live MOS sensor. This works together with the company’s new Venus Engine in order to deliver high-quality pictures. The camera is able to capture 6K images by extracting the frame from a 6K burst file in 4:3 or 3:2 aspect which saves as an approx. 18-megapixel equivalent high-resolution photo. Panasonic’s Lumix GH5 camera doesn’t only impress in the photography section, it can also record 4K videos. As a matter of fact, it is the first camera that supports 4K in 60p/50p video recording and 4:2:2 10-bit 4K 30p/25p internal video recording. The new camera ensures high-speed digital signal processing at a maximum of 480 fps. It can do this thanks to the aforementioned Venus Engine, which focuses on Depth From Defocus. Furthermore, the focus areas are increased from 49 to 225 areas on this camera. This comes in addition to the face and eye recognition software which was already present on previous Panasonic devices. The result, naturally, is an even more precise focus. Apart from the aforementioned features, the Lumix GH5 offers a double SD Memory Card, Bluetooth, and Wi-Fi connectivity. Thanks to these, users can easily store and share their content. At the moment, the camera is available at numerous Panasonic stores. Customers will probably be able to purchase it from other retailers also in the near future. I am a passionate tech and photo enthusiast. I love everything that bleeps, beeps and rings and everything that can create art in some form or other. To me, the world we live in revolves around technology and that's why I'm convinced we need to embrace it as a whole. Don't let it go too far, though!